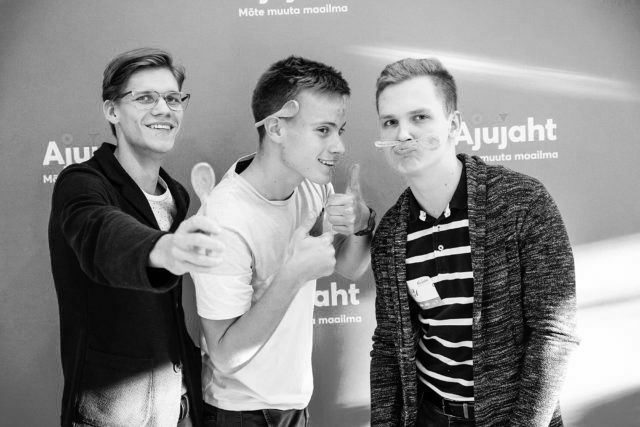 SprayPrinter was named the winner of the largest competition of business ideas in Estonia and awarded with 30 000 euros. Second place and 10 000 euros was given to Foxcademy. Levon became third and was awarded by 6 000 euros. SprayPrinter is a cordless printer which allows to print images from smartphone onto a wall. To print an image with SprayPrinter, you need the device, a smartphone and Sprayprinter application, and some spray paint. No previous knowledge or skills are necessary. The user chooses the image to be printed, connects the printer to a spray paint can and applies the image on the wall pixel by pixel.